Vendor Society, has been recently launched by Carina McLeod, ex Amazon Vendor Manager who has over 12 years experience. 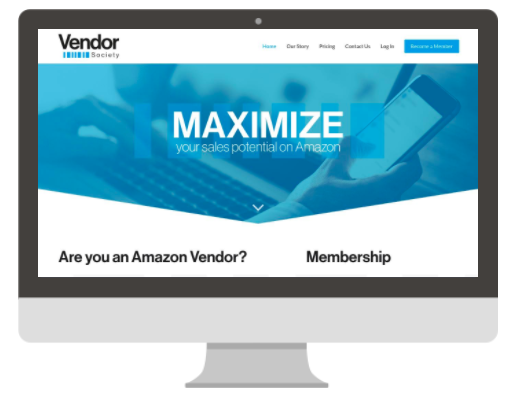 Vendor Society has been created to give vendors the toolkit to maximize their sales potential on Amazon. Carina approached us in March looking for help on creating brand awareness and putting together a clear marketing strategy. Following our first consultancy meeting, we came up with an accurate proposal that best fits Vendor Society needs. Improve the quality leads and website traffic, so we can increase membership and paid subscriptions. 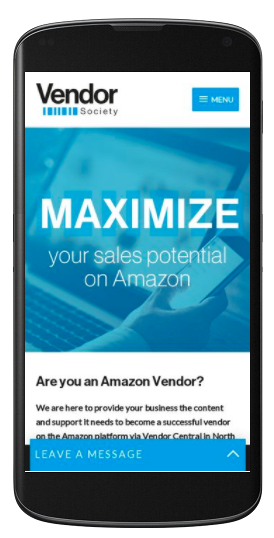 Analyse Vendor’s Amazon market to set the right marketing actions. Website performance and SEO onsite optimisation. Social Media activity and Social Paid campaigns.